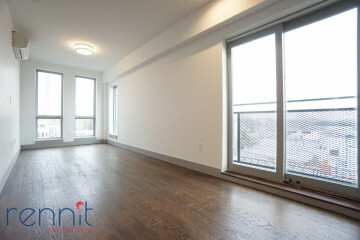 NEWLY RENOVATED MODERN 1 BEDROOM APARTMENT IN PRIME CROWN HEIGHT AREA!!! 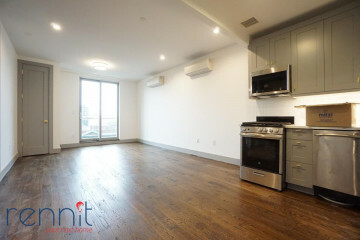 Short walk to Prospect Park, Brooklyn Museum, Botanical Garden and much more!!! 2 Blocks from S / 2 / 3 / 4 / 5 @ Franklin Ave Station and all Shopping, Laundry, Restaurants, Bars, Nightlife, Entertainment!!! Modern kitchen, Stainless Steel Appliances including a Microwave! Central A/C, Nice living space, High Ceilings, Great Sunlight, Hardwood Floors, Updated Bathroom, Full size Bedroom, Exposed Brick!! !